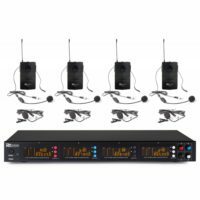 The Reloop RP-8000mk2 DVS Pack is a powerful DVS DJ pack that delivers the latest technology and sophistication to your setup. 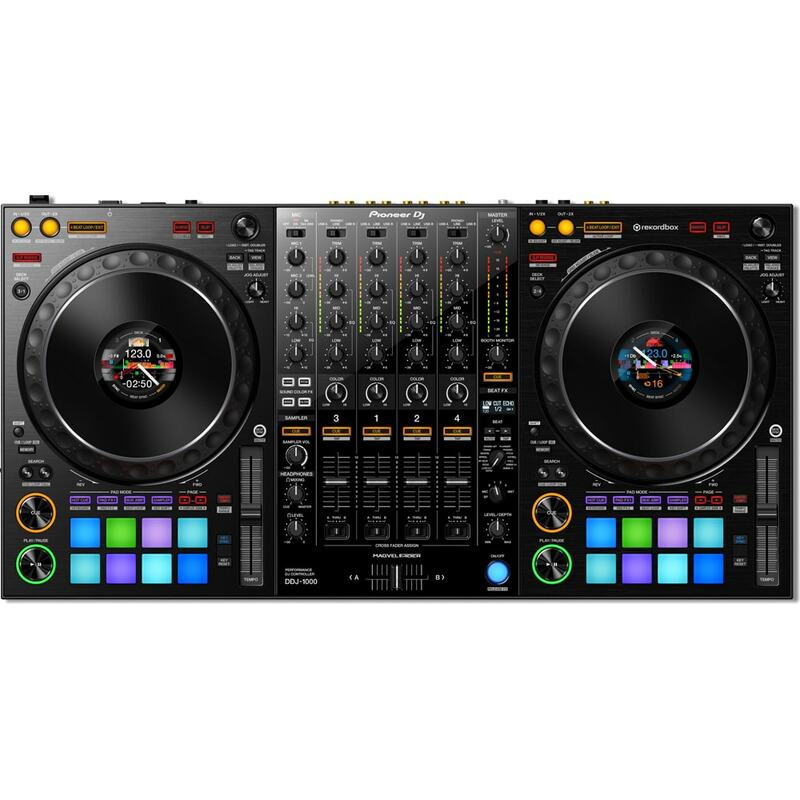 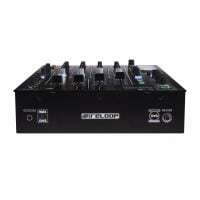 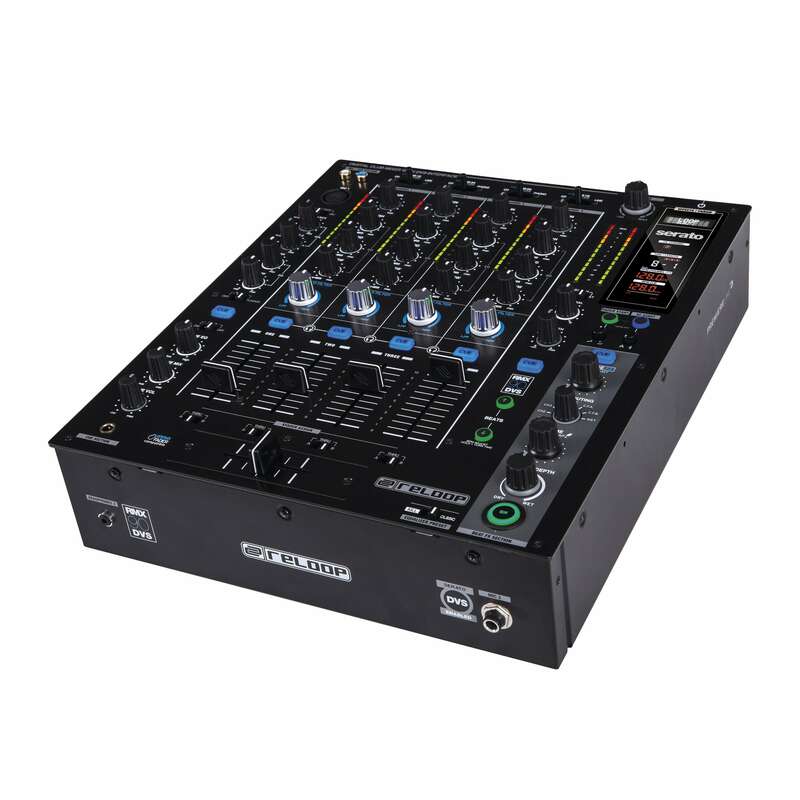 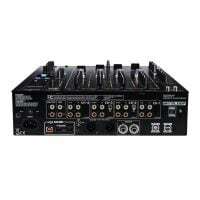 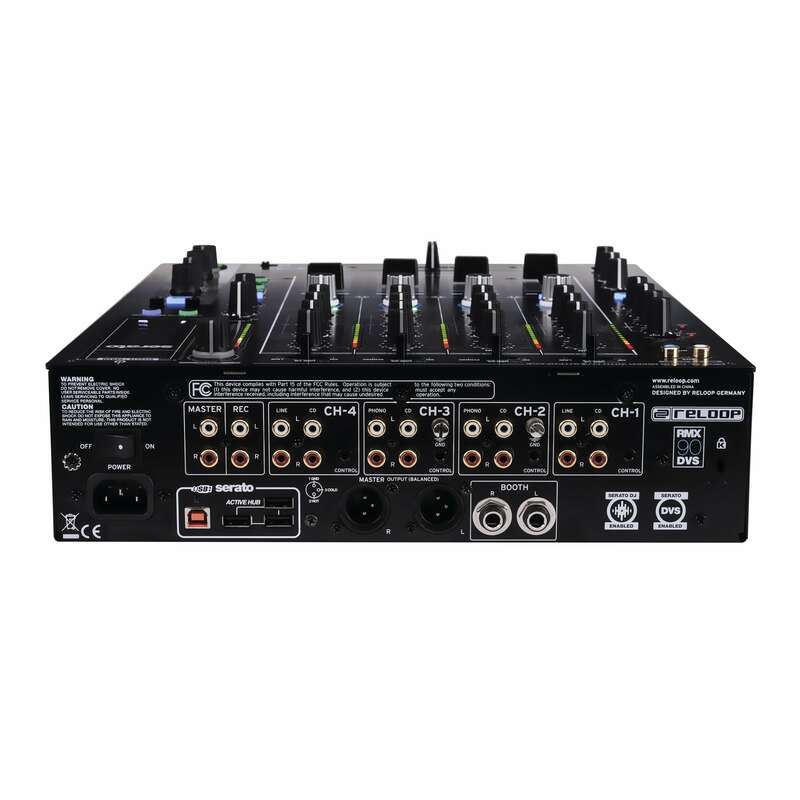 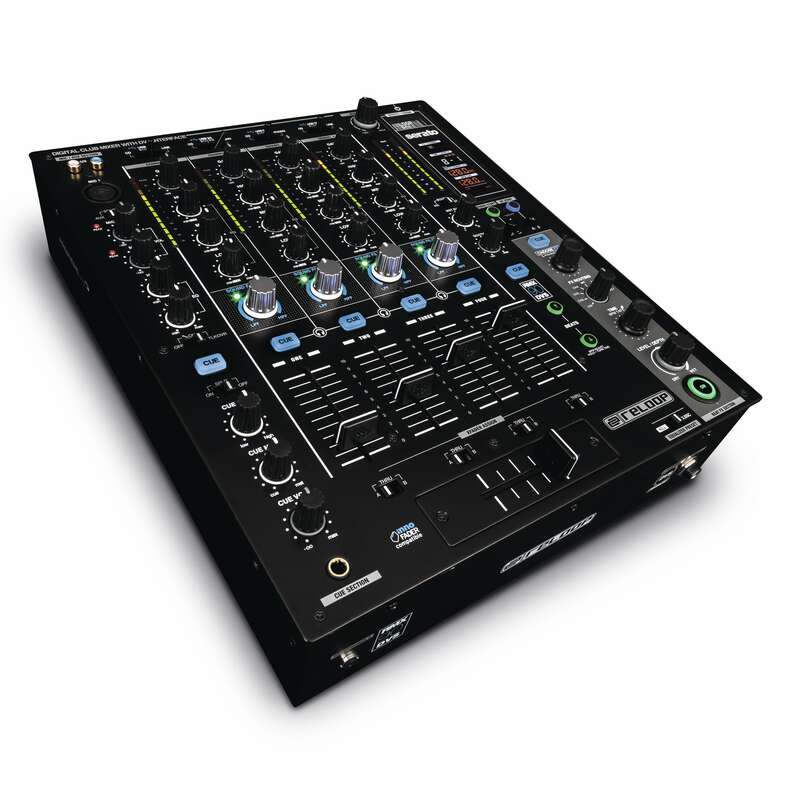 At the centre is the robust RMX-90DVS 4-channel DJ mixer with full Serato DVS integration. 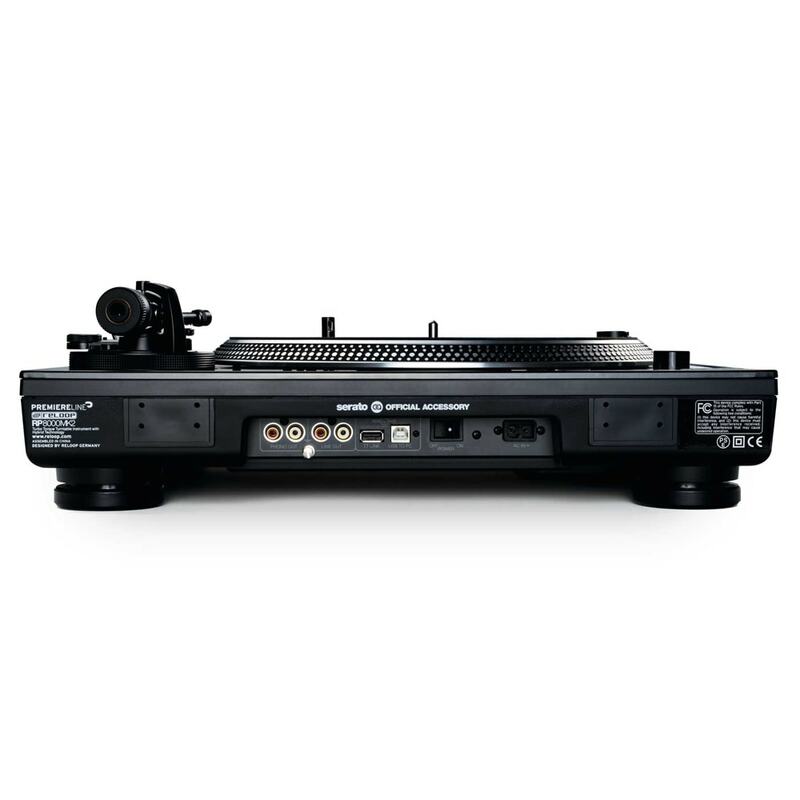 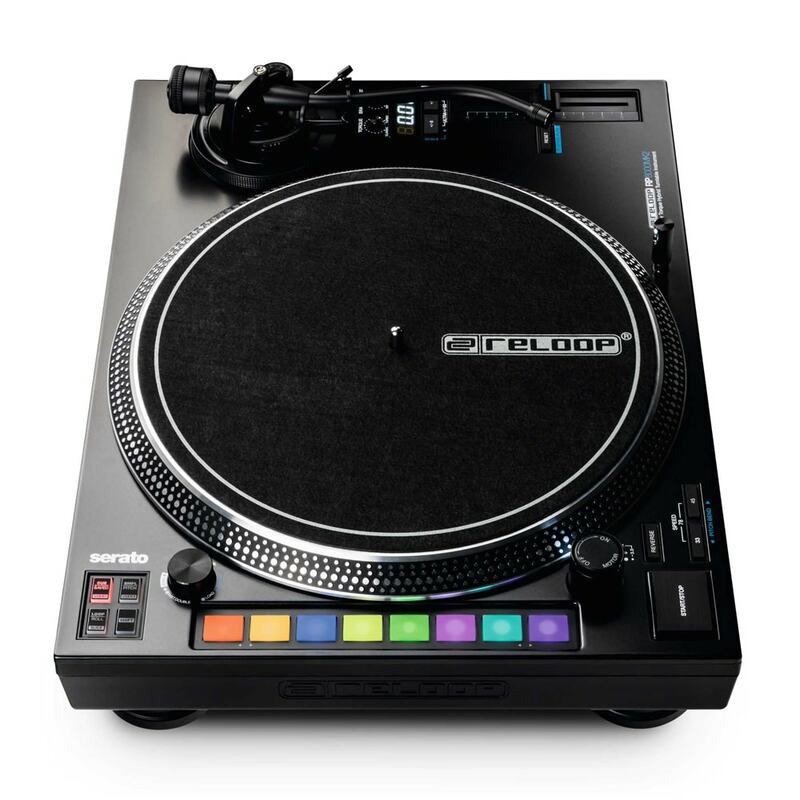 Paired with 2 of Reloop’s flagship RP-800mk2 turntables which feature the latest direct drive motor enhanced isolation for rock-solid performance in any environment. 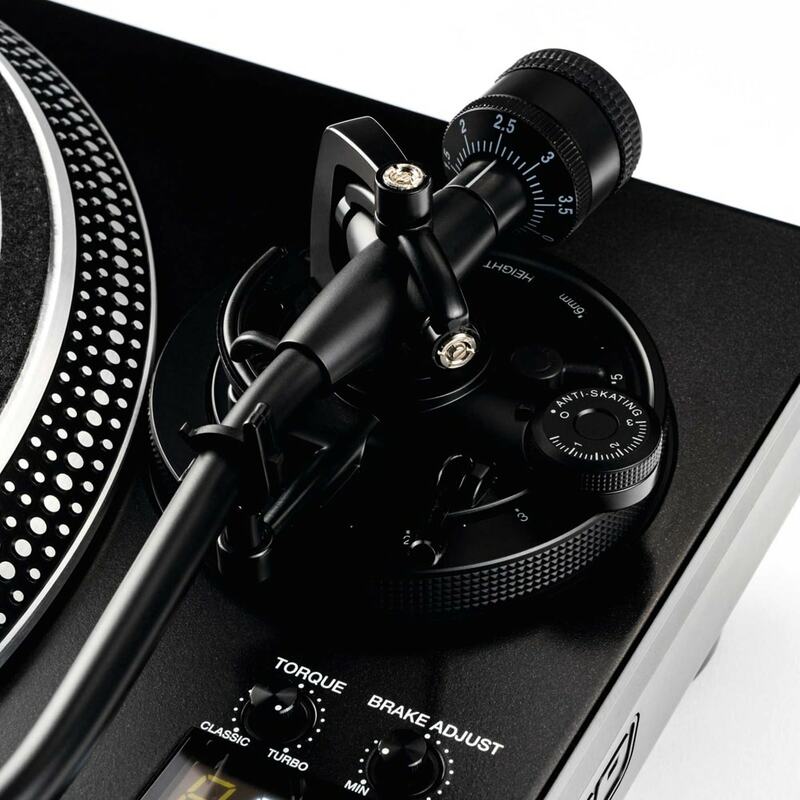 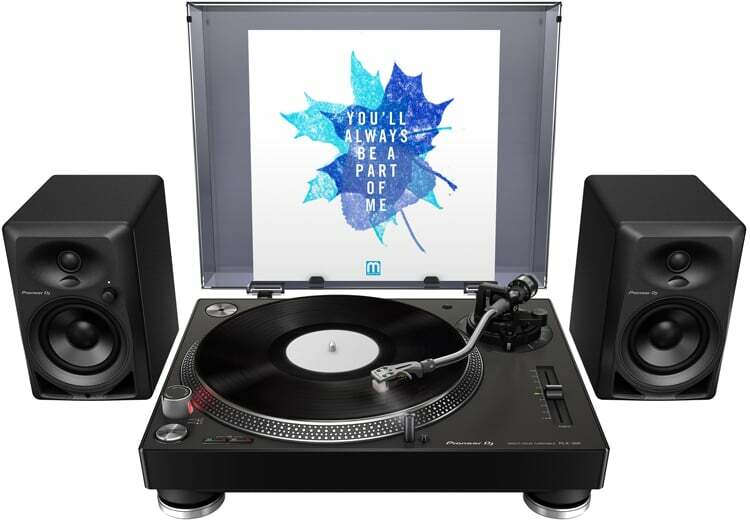 A powerful setup for any modern turntable DJ. 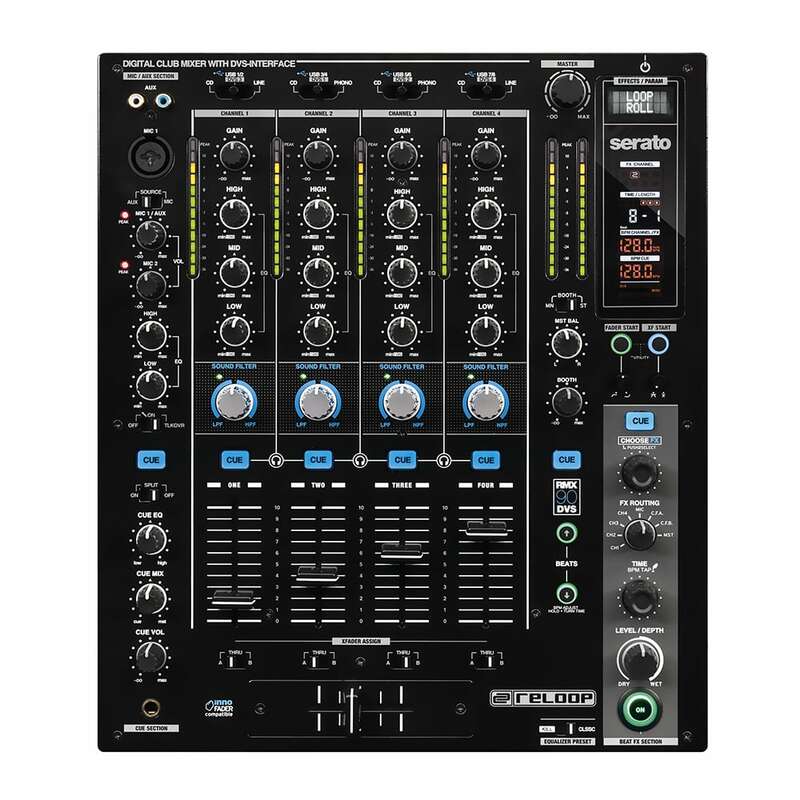 Reloop RMX-90DVS is a 4-channel DVS mixer for Serato DJ Pro, featuring a familiar ‘club standard’ layout and loaded with features. 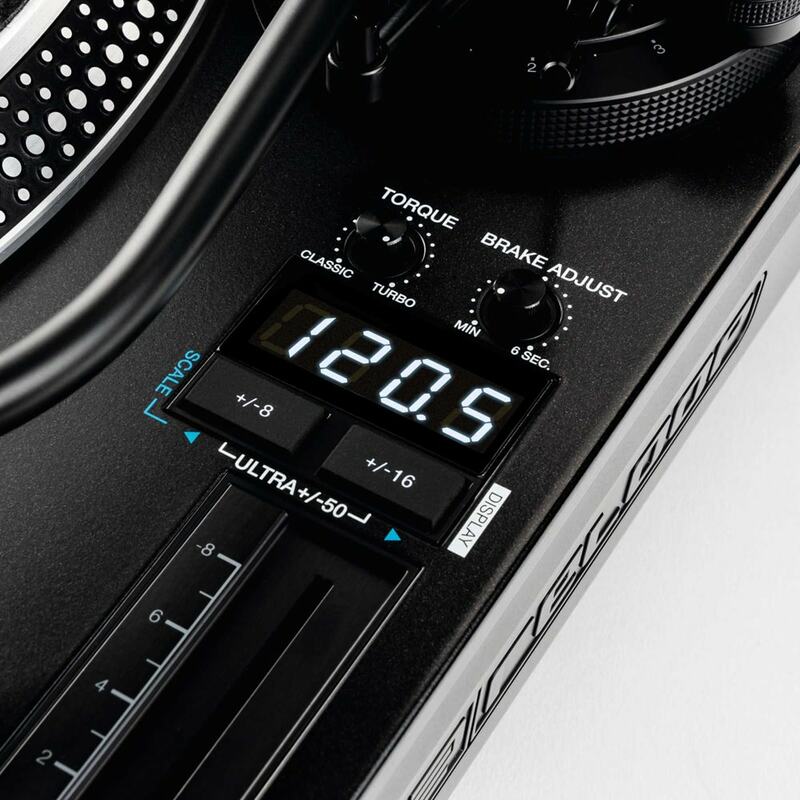 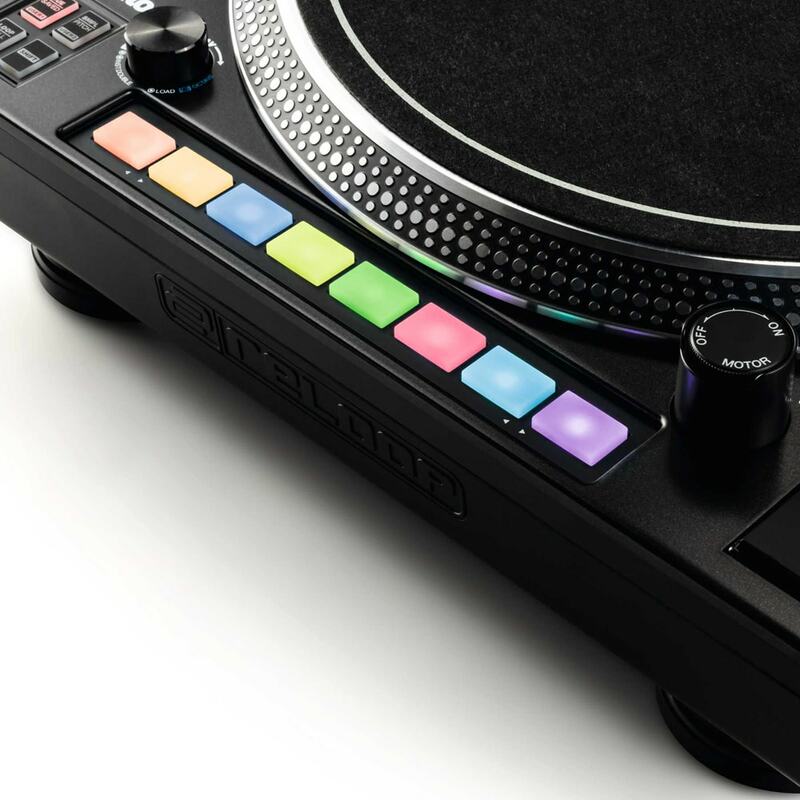 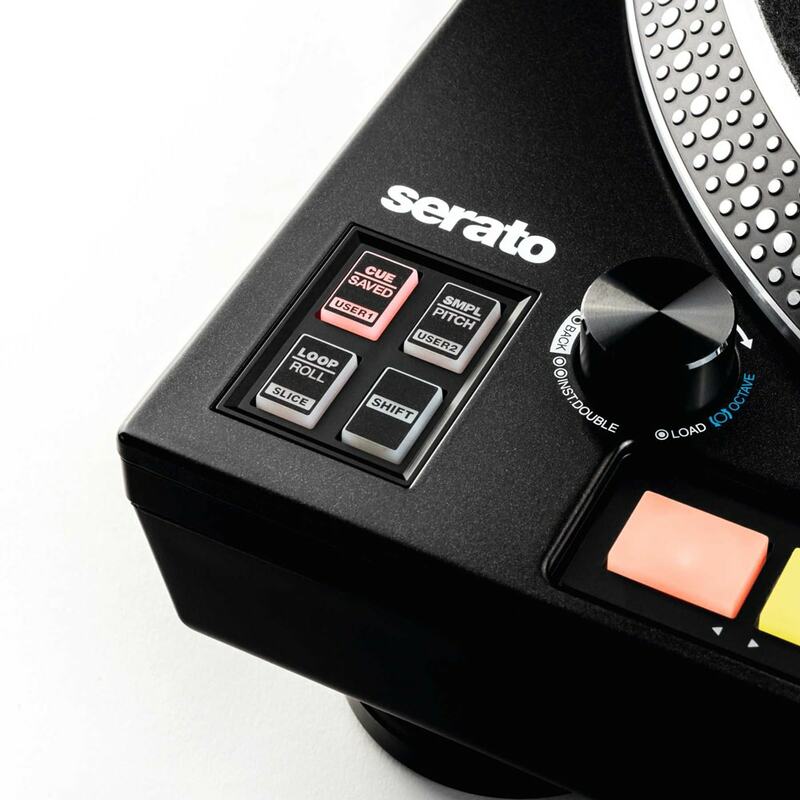 Under the hood is an 8in/out Serato Pro USB interface allowing you to play up to 4 channels simultaneously. 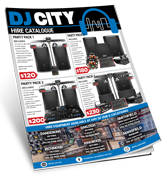 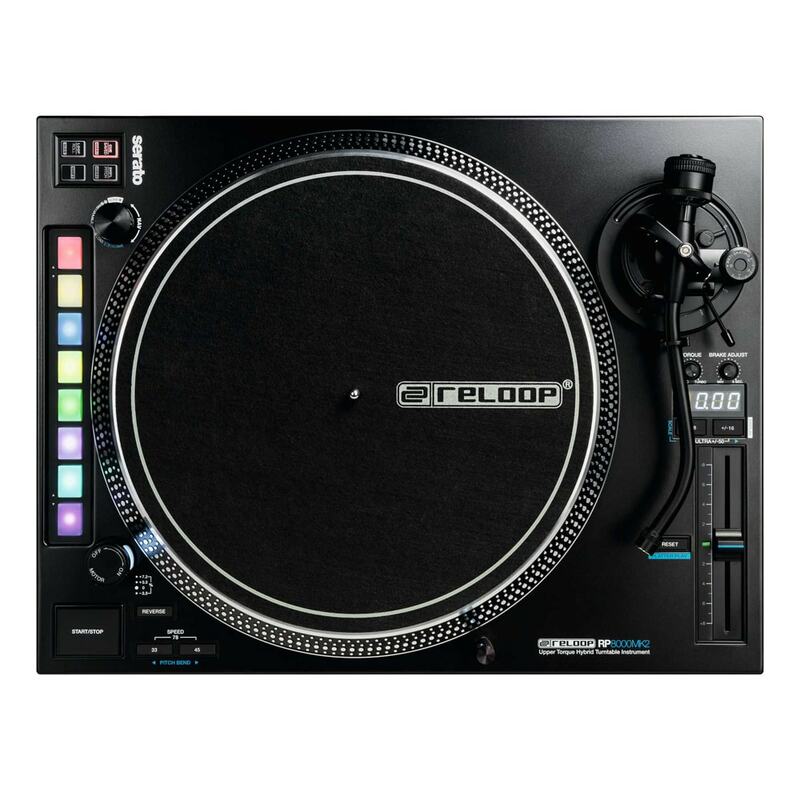 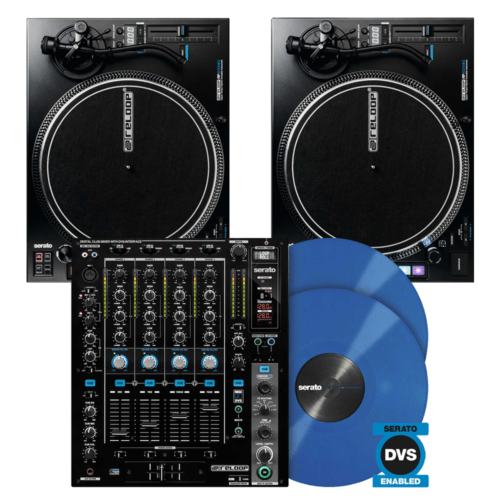 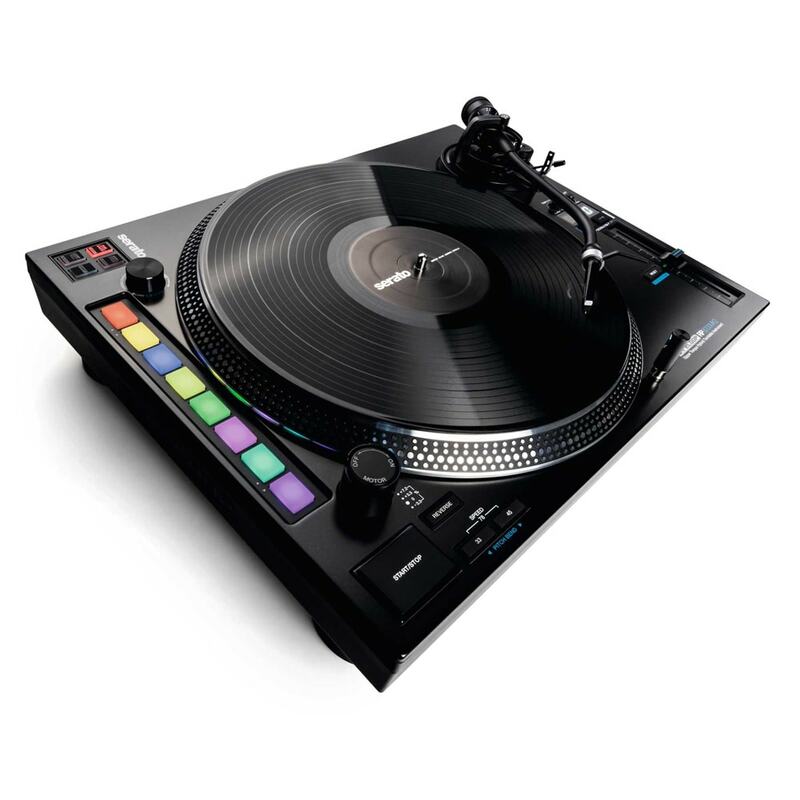 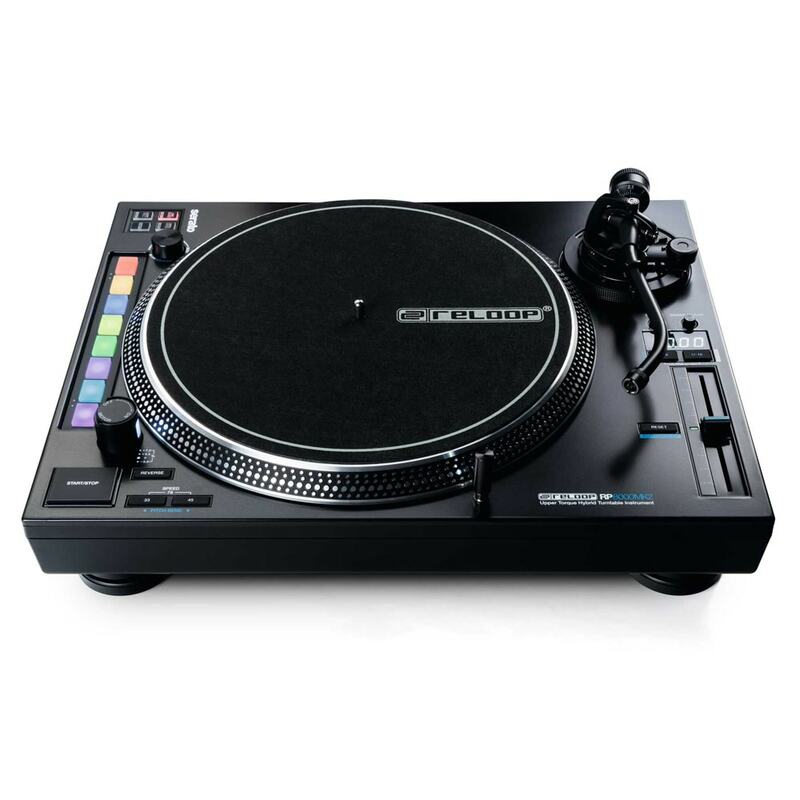 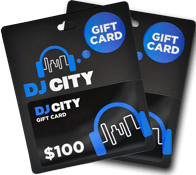 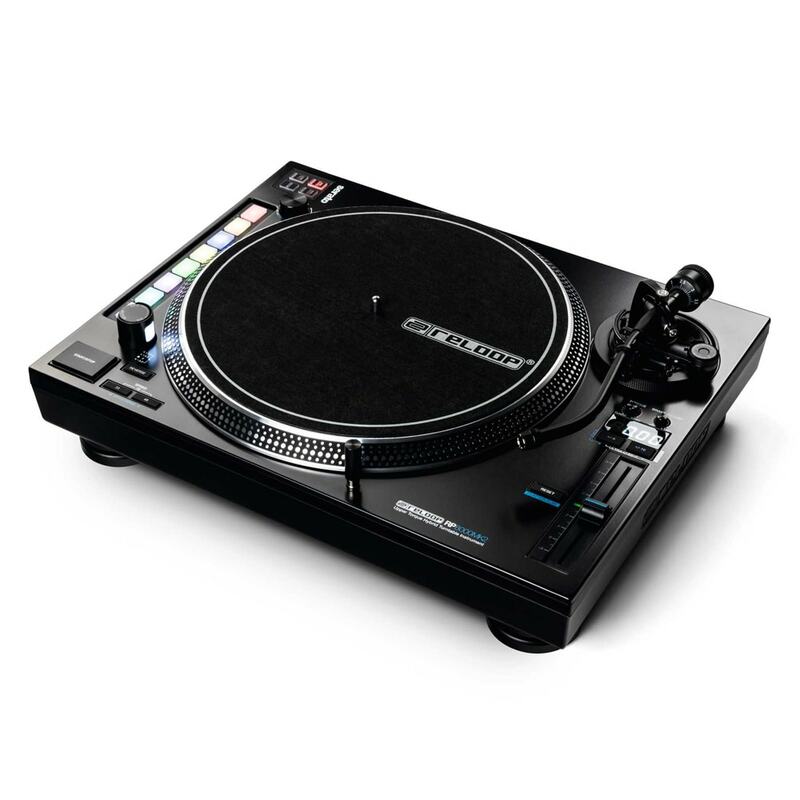 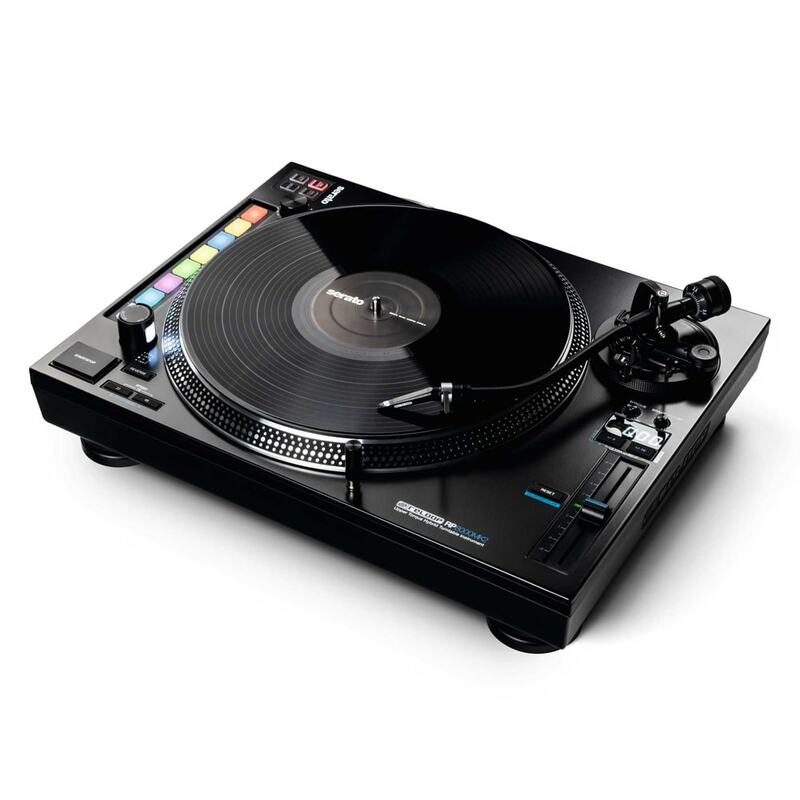 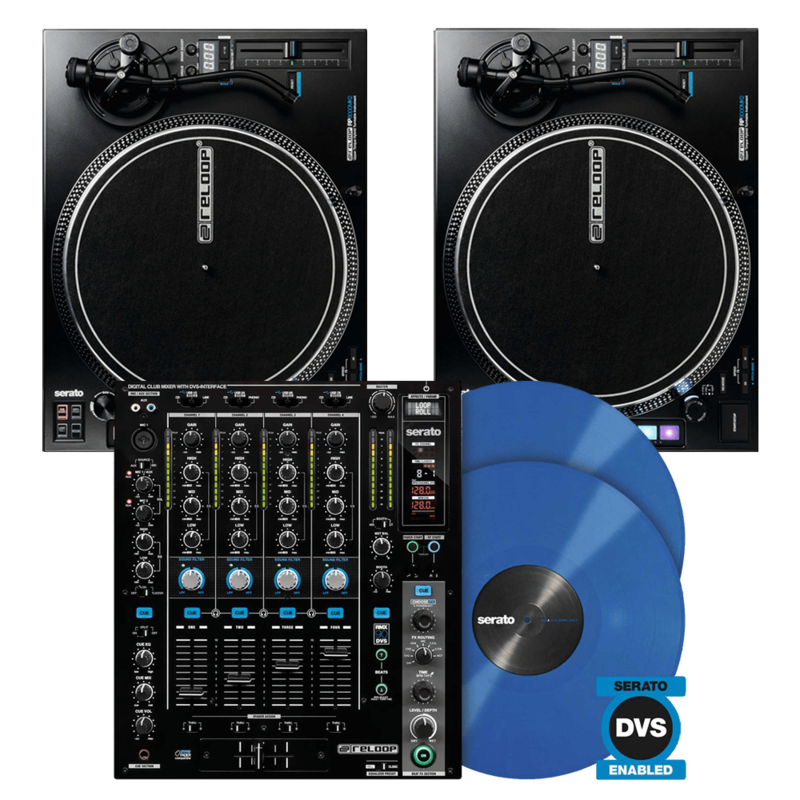 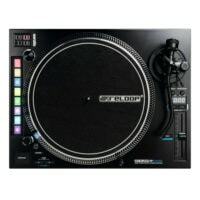 Includes the full version of Serato DJ Pro, plus the DVS Expansion Pack, AND 2x 12″ Serato records with NoiseMap™ technology. 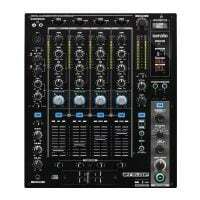 The RMX-90 DVS combines the advantages of an analogue club mixer with the endless possibilities of the digital vinyl world.